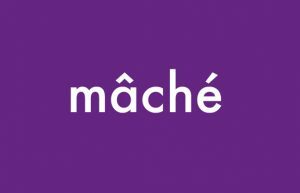 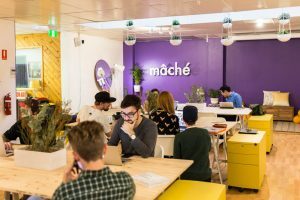 Mâché is a space for those who believe that the whole is greater than the sum of its parts. 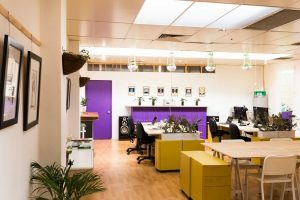 We actively encourage coworking as an alternative to the conventional workspace by not only providing the physical resources, but also fostering a driven multidisciplinary community that values collaboration and entrepreneurship. Our space is always re-configuring and changing, providing a stream of fresh opportunities to connect to like minded peers, collaborators and the wider Adelaide community. 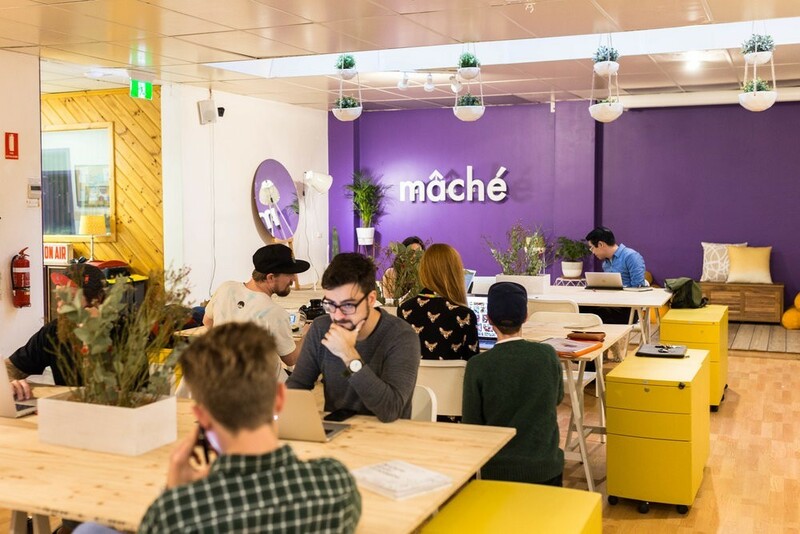 If you are looking for a place to work, play and thrive you will find it here!